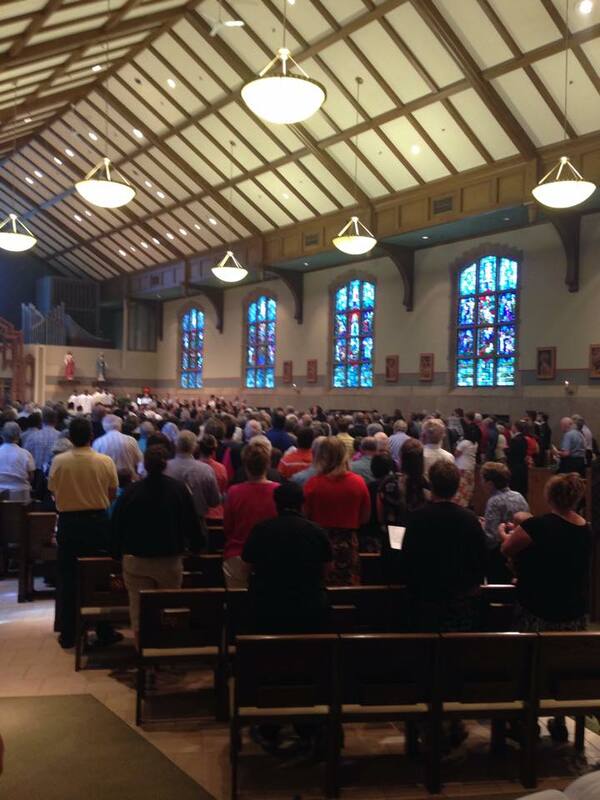 Cathedral of the Sacred Heart and St. Casimir Parish: Congratulations to Fr. Jonathan Fasnacht! The Ordination of Jonathan Joseph Fasnacht (6/19) was a beautiful celebration of the gift of priesthood by His Excellency Most Rev. John M. Quinn, Bishop of Winona. 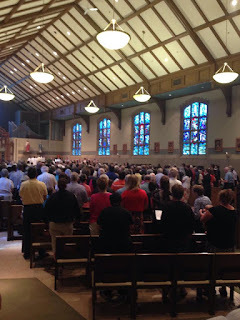 And Bishop Quinn announced the good news that Fr. Jonathan will be assigned as Parochial Vicar of the Cathedral Cluster. We welcome Fr. Jonathan back to the Cathedral, as he did his Pastoral semester with us a couple of years ago. Fr. Jonathan will begin his assignment on July 1, 2015. We will welcome him to our parish cluster with receptions after all our Masses on the weekend of July 11-12, as many might be away on the July 4th weekend. Thank you to all who made this celebration so beautiful, from our liturgical ministers, our diocesan choir, the accompanists and brass ensemble, the seminarians who served and all those who organized and served the delicious dinner and the great hospitality throughout the day.